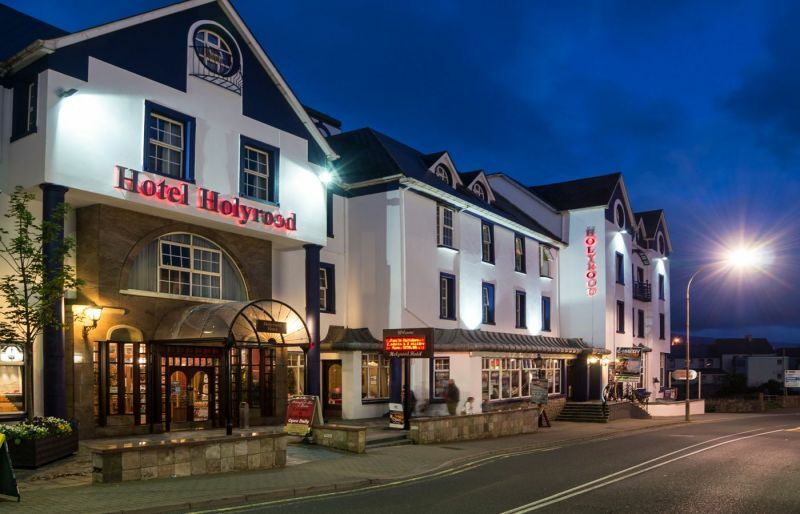 At the Holyrood Hotel we are delighted to host your corporate event and make sure we provide the professional service and attention to detail required to deliver a success. 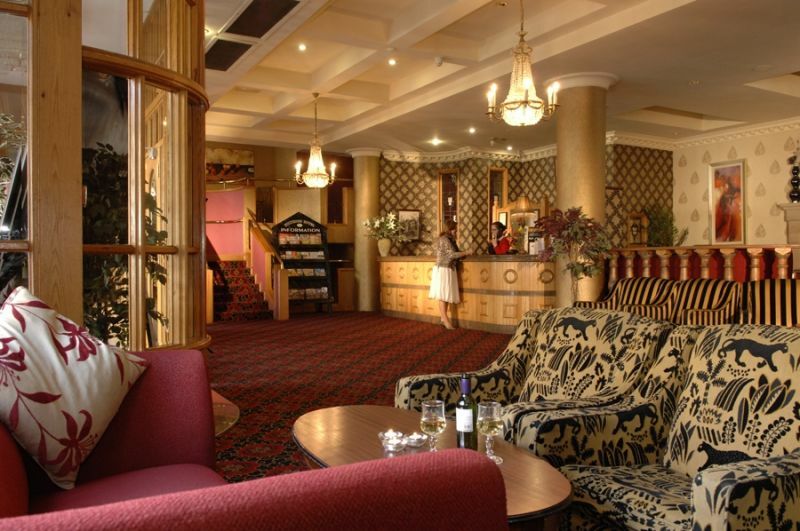 If you require a meeting room for training, a presentation or an informal team building exercise, our experienced team are on hand for your requirements. 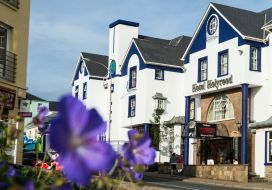 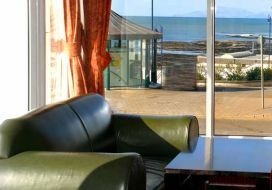 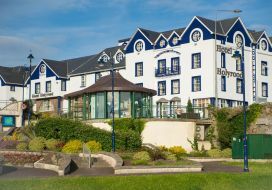 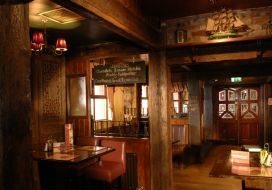 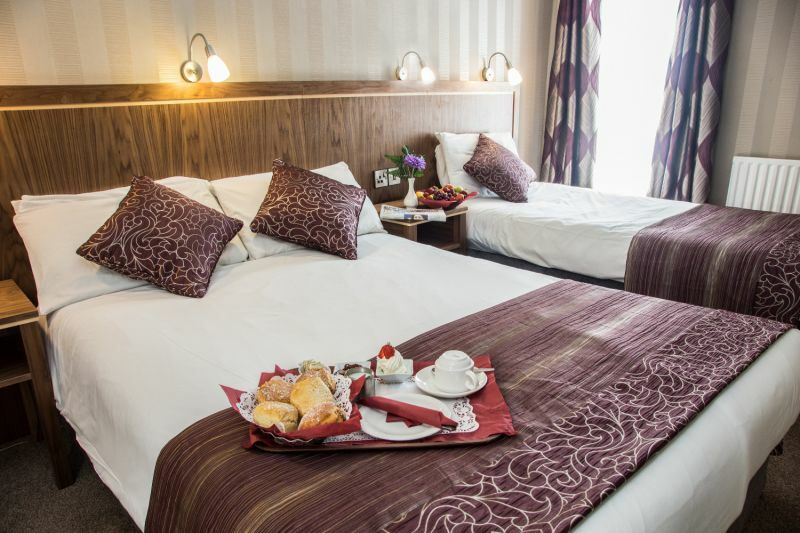 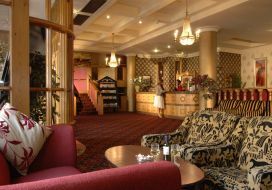 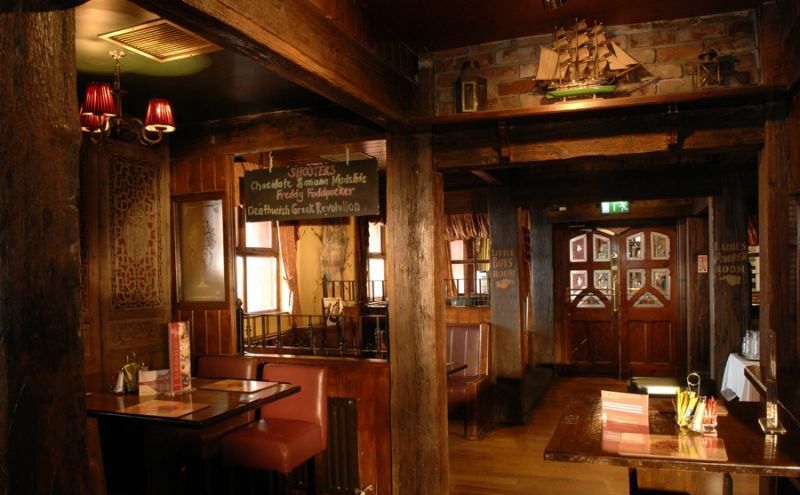 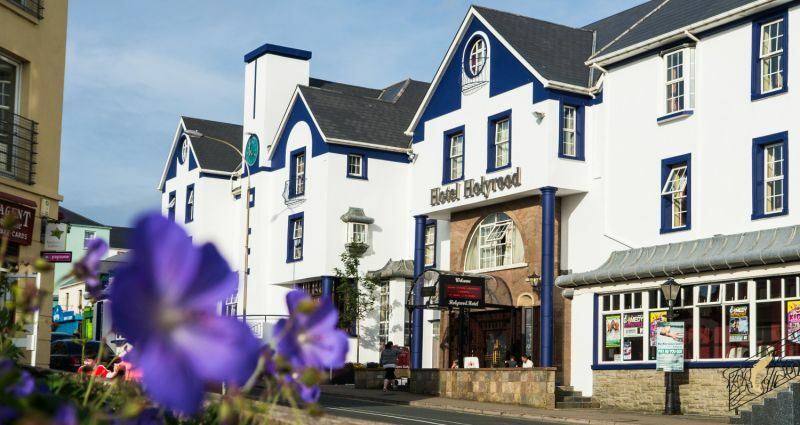 The location of the Holyrood Hotel, in the heart of Bundoran, with ample parking and ease of access makes it an ideal choice. 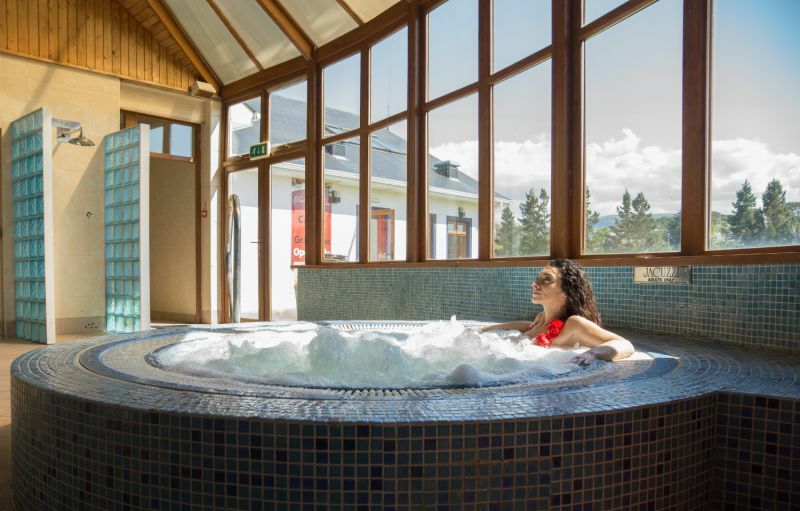 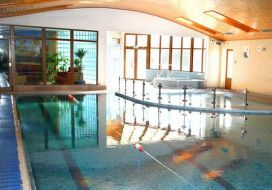 The wonderful Escape Spa offering relaxing treatments, the fully equipped swimming pool and leisure centre are ideal for delegates or their partners. 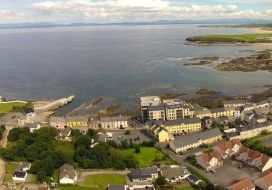 The plethora of activities available locally include sea kayaking, surfing, abseiling, golf and fishing and all easily arranged as the perfect team building activities. 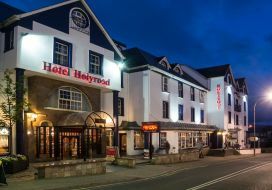 Menus can be designed to suit the conference, meeting, whether informal networking drinks, or a sit down gala dinner, the team at the Holyrood Hotel will deliver on the specific requirements. 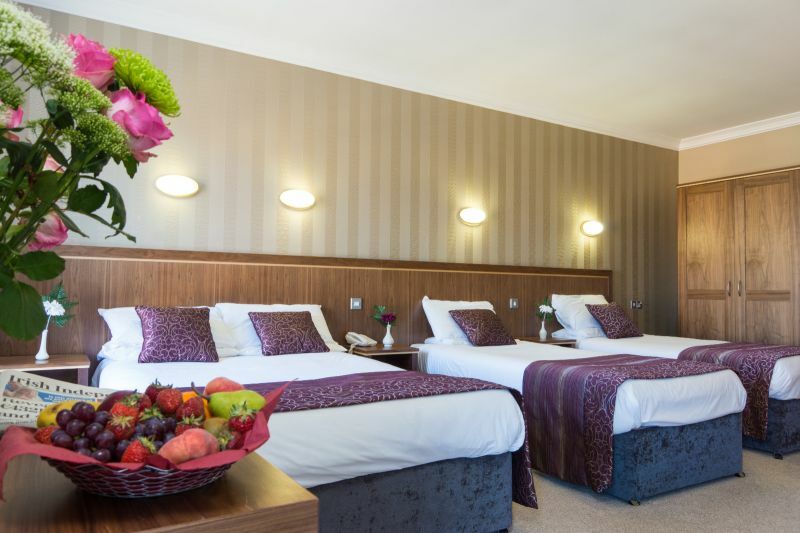 The wonderful conference suite can welcome up to 450 guests banquet style, 450 classroom style or up to 800 delegates theatre style. 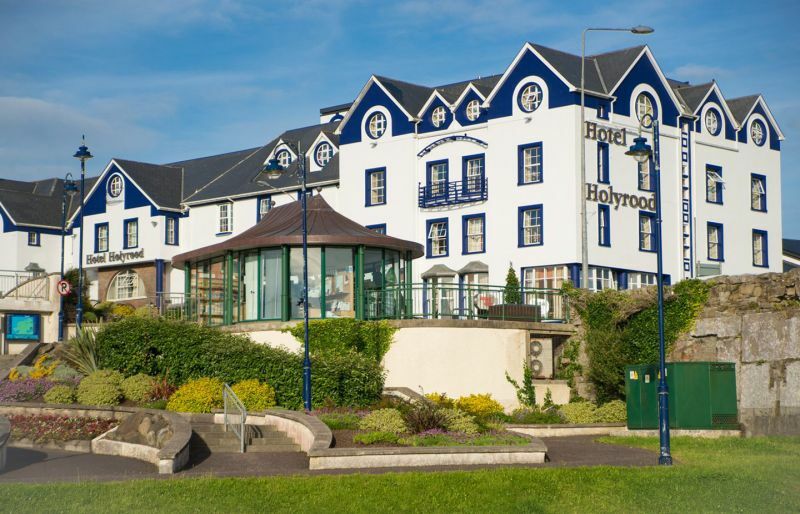 Contact the team at the Holyrood and let us help plan the perfect conference or meeting. 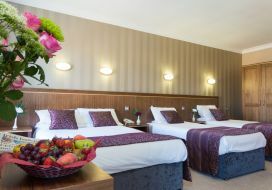 We had a 16 man conference last week and were overwhelmed by the facilities and the hospitality at the Holyrood. 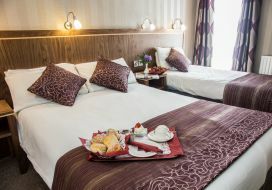 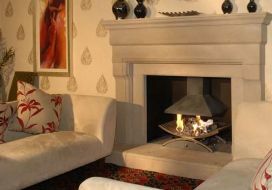 The rooms were luxurious and the leisure facilities were serene.